As the post-election shock of some, and the euphoria of others, both begin to wear off, the country and the new administration will have some very serious problems to face, at home and abroad. How those problems are faced -- or evaded -- will tell us a lot about the next four years, and about the longer-run future as well. This is one of those situations where caution may be the most dangerous course. Too many Republican Supreme Court nominees in the past have been chosen to avoid a confirmation fight in the Senate -- and the country has paid a huge price in bad Supreme Court decisions for decades thereafter. 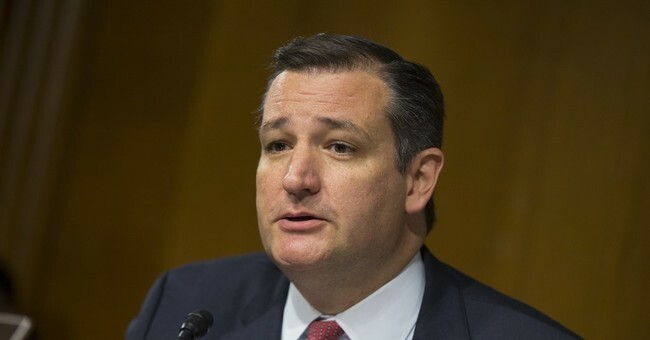 Whatever one thinks of Senator Cruz's political career and tactics -- both of which have been criticized in this column more than once -- no one can question his commitment to Constitutional principles that are in jeopardy today.